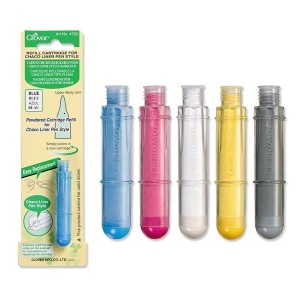 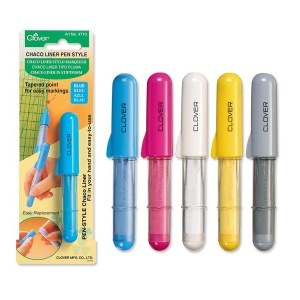 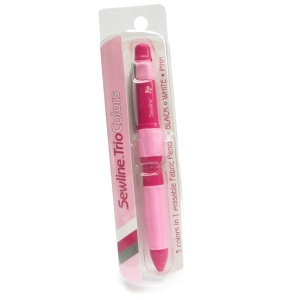 Refill cartridge for the yellow Chaco liner pen style from Clover - permits easy refilling of the pen with no spillage or mess. 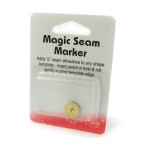 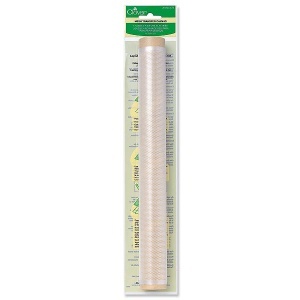 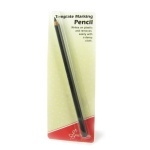 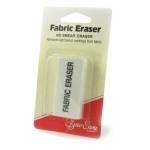 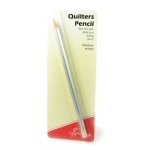 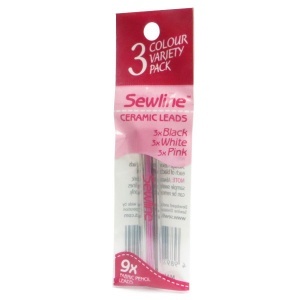 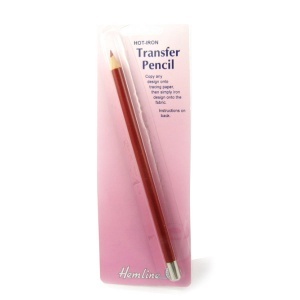 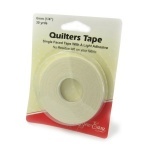 Fabric eraser for removing pencil marks from fabrics without smudging. 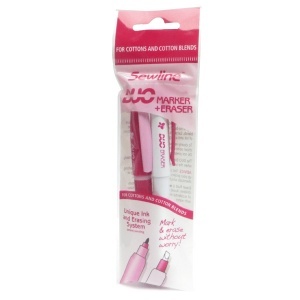 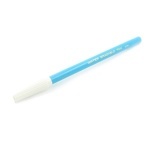 Pigma micron fabric marker, a high quality medium point permanent marker for fabric, perfect for signing and dating quilts.